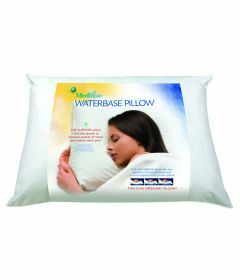 The Mediflow pillow was developed by Maurice Bard, after he suffered from a whiplash injury. His treatment involved using a water bottle under a pillow. This became the prototype for the Mediflow pillow, one of the only cervical pillows with peer-reviewed published clinical proof of effectiveness.